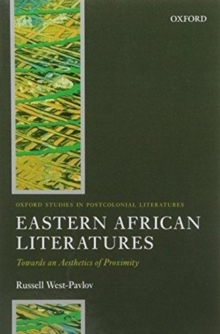 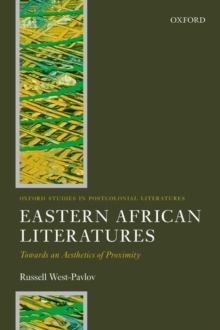 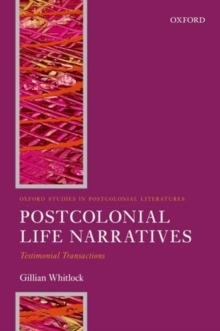 The Oxford Studies in Postcolonial Literatures series offers stimulating and accessible introductions to definitive topics and key genres and regions within the rapidly diversifying field of postcolonial literary studies in English. 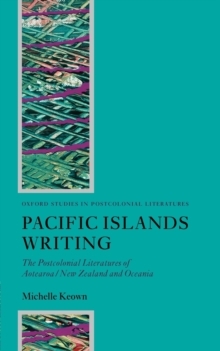 The first book of its kind, Pacific Islands Writing offers a broad-ranging introduction to the postcolonial literatures of the Pacific region. 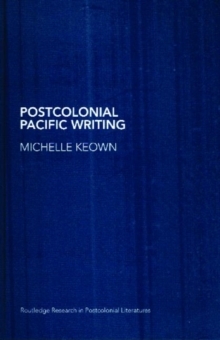 Drawing upon metaphors of oceanic voyaging, Michelle Keown takes the reader on a discursive journey through a variety of literary and cultural contexts in the Pacific, exploring the Indigenous literatures of Polynesia, Melanesia, and Micronesia, and also investigating a range of European or Western writing about the Pacific, from the adventurefictions of Herman Melville, R.
L. Stevenson, and Jack London to the Pakeha (European) settler literatures of Aotearoa/New Zealand. 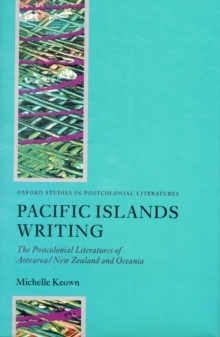 The book explores the relevance of 'international' postcolonial theoretical paradigms to a reading of Pacific literatures, but it also offers a region-specific analysis of keyauthors and texts, drawing upon indigenous Pacific literary theories, and sketching in some of the key socio-historical trajectories that have inflected Pacific writing. 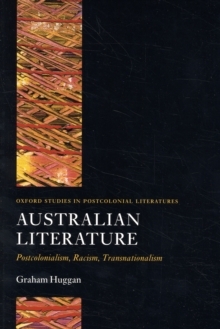 Well-established Indigenous Pacific authors such as Albert Wendt, Witi Ihimaera, Alan Duff, and Patricia Grace are considered alongside emerging writers such as Sia Figiel, Caroline Sinavaiana-Gabbard, and Dan Taulapapa McMullin. The book focuses primarily upon Pacific literature in English - the language used by the majorityof Pacific writers - but also breaks new ground in examining the growing corpus of francophone and hispanophone writing in French Polynesia, New Caledonia, and Easter Island/Rapa Nui.